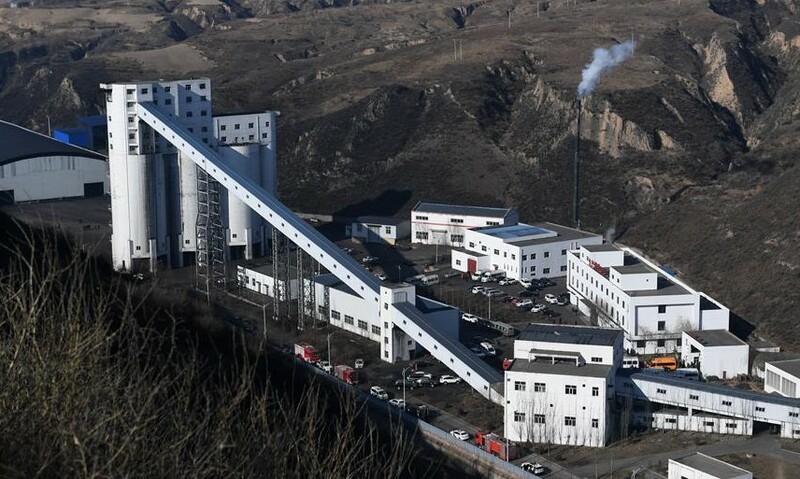 At least 21 miners died when the roof collapsed at a coal mine in the northern province of Shaanxi on 12 January, the official Xinhua news agency reported. The incident at the Lijiagou coal mine, near Shenmu, occurred at 4.30.pm when 87 miners were working underground. Sixty-six miners were rescued, the agency said. An official investigation into the cause of the accident is now underway. Some media reports already suggested that the mine’s operator, Baiji Mining Co. Ltd. had earlier been ordered to suspend production and rectify problems at the relatively new facility during a comprehensive inspection of coal mines in the province in 2017. The Shaanxi disaster comes less than three months after another incident in which 21 miners died in a rock burst and tunnel collapse at a coal mine in Shandong. In that case, there were 334 miners working underground at the Longyun coal mine in Yuncheng county, when the rock blast occurred late at night on 20 October. Only one of the 22 miners trapped underground by the subsequent rock fall survived. Death and accident rates in China’s coal industry have fallen consistently over the last 15 years, with a total of 375 deaths in 2017, compared to several thousand each year a decade earlier. The National Coal Mine Safety Administration will release the figures for 2018 in the next week or so and, despite a few high-profile accidents last year, the death total is expected to fall again. However, this does not necessarily mean that coal mine safety in China has significantly improved. The decline in accident and death rates has actually much more to do with mine closures and falling demand for coal over the last five years than the introduction of any new safety measures. The recently established Ministry of Emergency Management will conduct a thorough investigation into the Lijiagou incident and doubtless ascribe blame to those at fault. However, this investigation will likely have little impact on work safety at other mines across the country where accidents are still a regular occurrence. CLB’s Work Accident Map recorded 79 coal mine accidents last year, or one every five days on average. The actual frequency is almost certainly much higher.